The Centurion range of traffic barriers for 3, 4.5 & 6 meter openings. 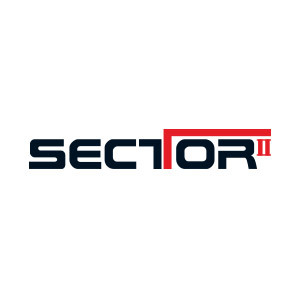 The Sector 2 is designed for high-volume vehicular access control & is driven by a DC motor for intensive use. With an updated look that perfectly matches its superior performance, an optimised design for the ultimate in ease of installation & maintenance, the Sector 2 still boasts awe-inspiring speed that made its predecessor the Sector 1 a market leader. [*] – Can operate off a solar supply, consult Centurion Systems for assistance. [*] – 7Ah battery (can be upgraded for longer power failure autonomy). [**] – Based on 25°c ambient temperature and unit not in direct sunlight. [***] – Housing available in a Grade 430 stainless steel for coastal areas with no airborne salt and Grade 316 for extreme corrosion environments.